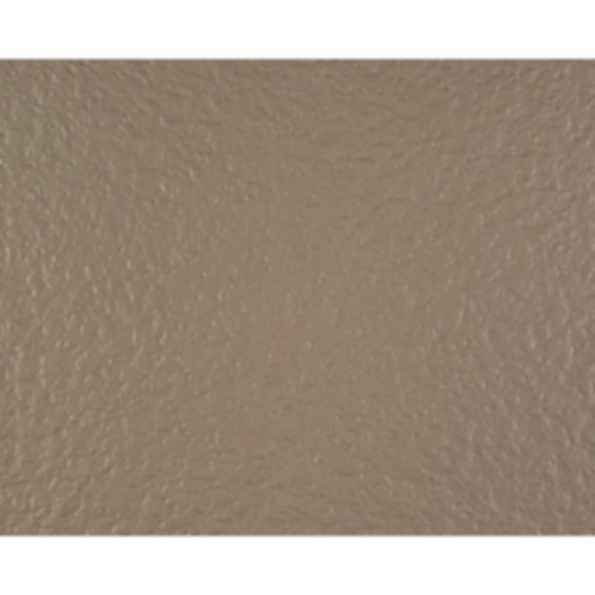 LONDECK SIERRA features a unique crevassed texture and comes in six earthy tones. It is part of Lonseal's Londeck series of resilient exterior sheet vinyl with slightly embossed surfaces that withstand high volumes of pedestrian traffic and weather-wear. Because of its versatility, Londeck has been utilized in spaces such as pools, hotel and condo decks, and stairways.